Just outside the city center, Mainkai offers placid views of the river and Frankfurt's skyline beyond. Strolling along the river promenade, you'll find many restaurants and cafes with outdoor seating where you can stop and enjoy coffee or meal. Popular among bikers and joggers, the street is a great place to exercise or just relax. 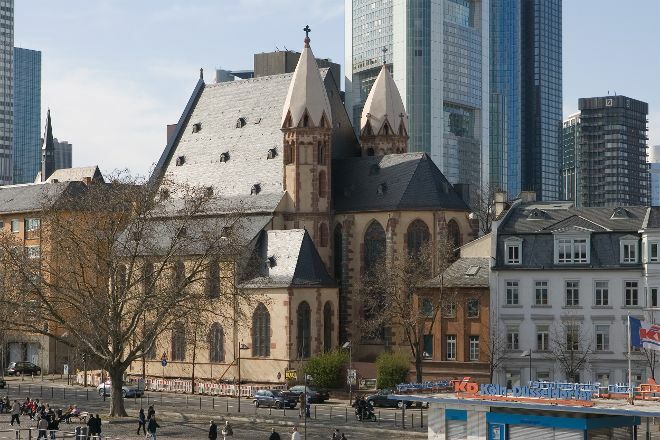 Make Mainkai a centerpiece of your Frankfurt vacation itinerary, and find what else is worth visiting using our Frankfurt trip itinerary planner .